People with cancer face an increased risk of blood clots in the legs (above) and lungs.A Canadian clinical trial published in the New England Journal of Medicine provides the first approach for safely preventing blood clots (or venous thromboembolism) in people with cancer. About half of people newly diagnosed with a solid cancer could be candidates for the strategy, which involves a low dose of a direct oral anticoagulant called apixaban. Of the 275 patients in the placebo group, 28 suffered a blood clot within six months (10.2 percent) compared to 12 of 288 in the apixaban group (4.2 percent). The researchers also looked at side effects related to bleeding, as these are known to increase with the use of anticoagulants. 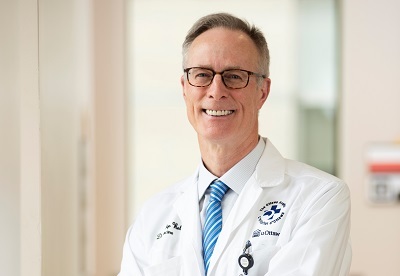 Three patients in the plac "Our study shows for the first time that we can safely prevent these clots in many people with cancer," said Dr. Philip Wells.ebo group suffered a major bleed (1 percent) compared to six patients in the apixaban group (2.1 percent), but all bleeds were treatable. The blood clot (thrombosis) program at The Ottawa Hospital and the University of Ottawa is the largest and the most research-intensive in the world. With four publications in the New England Journal of Medicine since 2015, their research is transforming lives both in Ottawa and around the world. 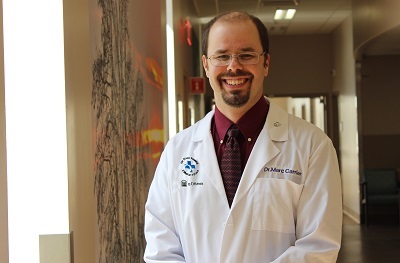 "If you select the right patients and use a relatively low dose of a direct oral anticoagulant, the benefits easily outweigh the risks," said Dr. Marc Carrier.